In the words of one Tamar Braxton, "Child please.com". After three years of keeping quiet, Alicia Keys has finally decided to break her silence on the 'homewrecker' accusations that have been plaguing her since her marriage to uber producer Swizz Beatz. 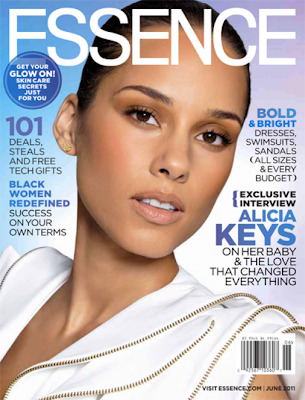 Alicia decided to turn to Essence Magazine and express her side of the story when it comes to the nasty love triangle she found herself in. After being branded a 'home wrecker' by some media and bloggers Alicia is maintaining that she did nothing wrong and that her husband, Swizz Beatz, was completely separated from his ex-wife before they got together. 'We didn't start seeing each other until months after they had separated,' she said. 'I was aware of all the false things that were being said about me it definitely hurt,' added the 30-year-old. The union between Alicia and Swizz exploded in the media when Tifrere posted a letter online saying that Alicia had 'assisted in destroying a family,' and did a series of 'tell-all' interviews. Swizz and [Mashonda] Tifrere's divorce was finalised in May 2010 and Alicia and Swizz announced engagement less than a month later. 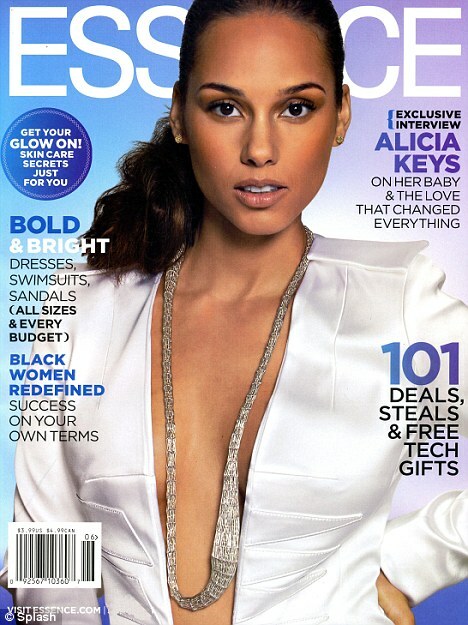 Bloggers went wild, accusing Alicia of being a home-wrecker and calling her names. She remained tight-lipped throughout the episode. 'She whispered in my ear and said "Keep some of you for you",' she recalled. I, personally, think she should have just remained quiet on the entire situation. Listen, the damage has already been done. There is no point in drudging up the past at this point. Mashonda has already accepted Alicia as a 'partner' in rising her son so just move on.